Choosing a professional letting agent can be a tough decision, especially when all agents are offering “comprehensive” service. 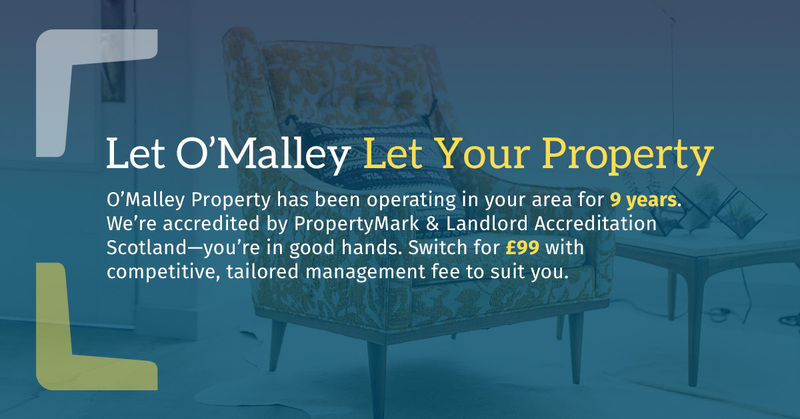 O’Malley Property believe that comprehensive service is a basic requirement and we endeavour to exceed these obligations providing you with more for less. Finding the right tenants for your property is crucial. Once we identify suitable candidates they are further vetted with the help of references and the provision of guarantors. Each tenant undergoes our unique induction session in which the tenancy rules are laid down and the importance of socially acceptable behaviour is underlined. By doing this, not only can we express what we expect from our tenants with regards to respecting their community but we can also advise on procedures to follow in the event of any problems arising during the tenancy. Under legislation introduced in 2012, O’Malley Property work alongside The Tenancy Deposit Scheme to ensure all deposits are dealt with fairly and are secure at all times, providing landlords and tenants with peace of mind. 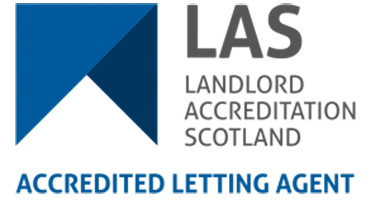 If you are an existing landlord in Scotland with a ‘relevant tenancy’ and take a deposit from your tenant, or you renew an existing tenancy, you have two major obligations regarding the deposit, O’Malley Property can ensure these are met. Our Landlord Information Pack is a free reference guide to letting your property, which also contains information about our comprehensive management service. If you’d like a free copy of the information pack just fill out the Request Form and we’ll send one over to you. Please do not hesitate to get in touch if you have any questions or queries whatsoever. We are always happy to advise you—we believe that providing food advice is an essential part of our management service. Our free Landlord Information Pack is a free reference guide to letting your property, which also contains information about our comprehensive management service. Simply fill in your details below and we’ll get one sent right over to you.